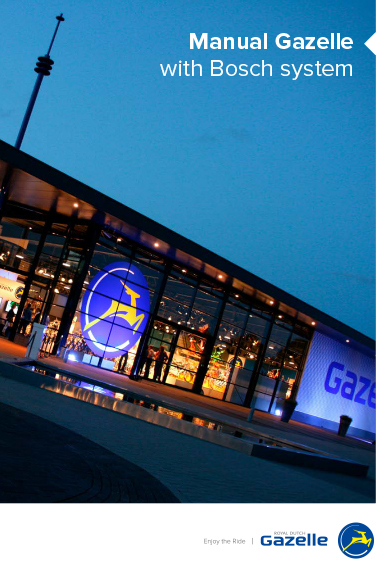 You will find a selection of our e-bikes in our Gazelle folder. Download the brochure below. You will always find the current prices on our website. 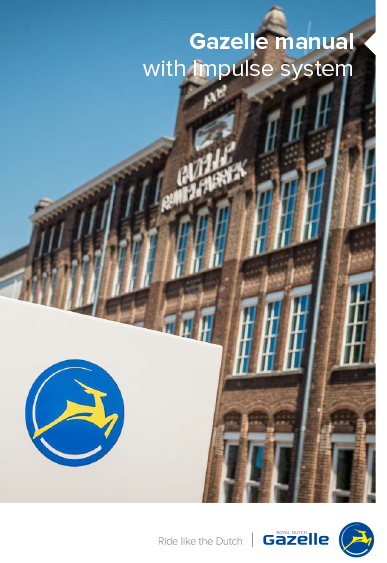 View and download our appropriate manual for your e-bike below: Panasonic, Bosch, Impulse or Shimano Steps. Or view the user manual for our mother's bike: the Cabby cargo bike. You can also download the 'Safety and Warranty' manual so you will always be up to date with the most important safety instructions and warranty for your bike. 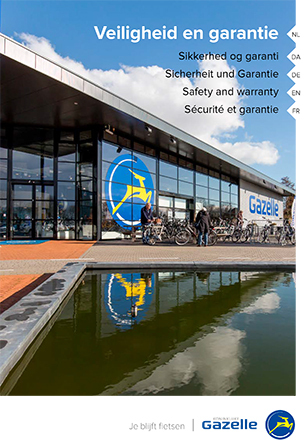 This user manual contains an explanation of the key points of your Gazelle e-bike with the Bosch Active Line system and how to operate it. 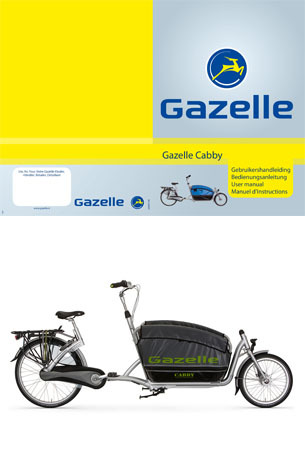 In addition to product information, these user instructions contain all the other information you will need to tailor your Gazelle Cabby cargo bike exactly for you. 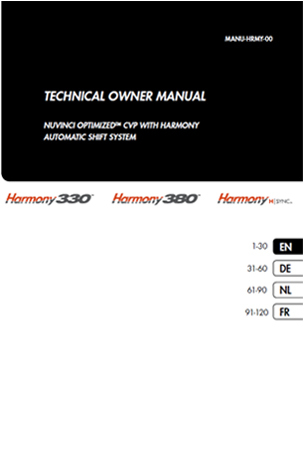 This user manual contains a number of key safety instructions and information about your bike's warranty. 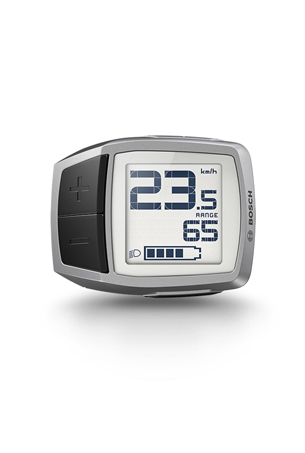 This user manual contains all the information you need to enjoy every ride on your e-bike with Purion display to the fullest. 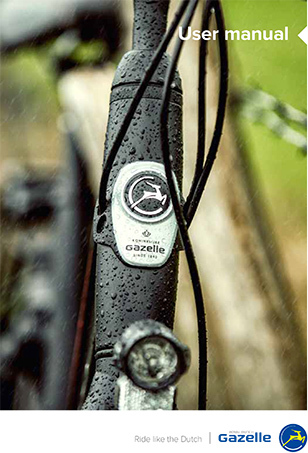 The user manual for the Gazelle e-bike the Impulse system shows all the information needed for day-to-day use of your Impulse bike with a mid-mounted motor. 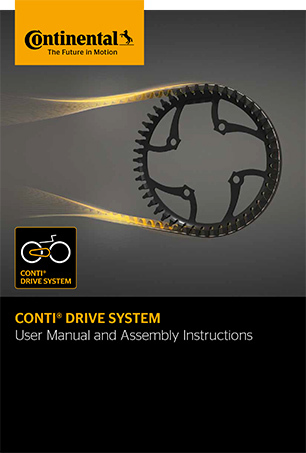 These user instructions will assist you in dealing expertly with the drive components as well as providing you with appropriate maintenance and care instructions which will guarantee your CONTI® drive system a long useful life. In this manual you will learn how to maintain the bike and how to repair any small repairs yourself. 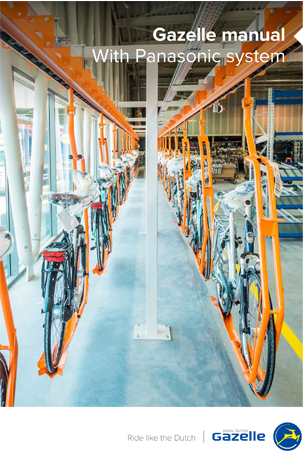 Also, you will find all the information you need to adjust your bicycle to your frame height. 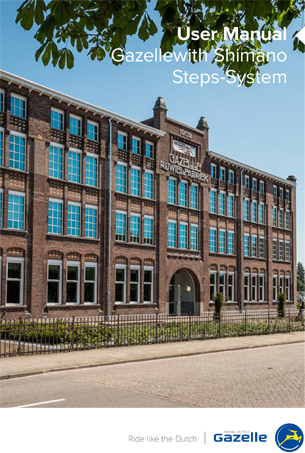 This user's guide gives you operation and maintenance information focused on calibrating the Harmony systems. This manual also supports you in the general maintenance of the rear sprocket and the expert assembly of the various components. This user's guide gives you operating and maintenance information focused on switching and adjusting the cable play of the Nfinity switching systems. This user manual also supports you in the general maintenance of the rear sprocket and the expert assembly of the various components.